I’m just back in from a great Combat Team Tactics class. Some good folks, including a number of returning alumni. Things have been a little busy lately, with the 6 Day just prior to that, hence the lack of blog posts. Combat Team Tactics August 7-9 is full. The next CTT class is September 25-27. Civilian Close Combat (C3) is running August 8-9 and has space available. Lee is the Primary Instructor, and students will attest to his teaching abilities. It will be a great square range based class. I had 4 of the students from this last CTT class attend the Rifle Skills (RS) day on the Thursday. I think any of them will attest the utility of this class. If you are attending CTT, I would recommend making time to attend Rifle Skills the day before. It makes the whole package 4 days and you will learn a lot. You can also add Night Firing on the Friday night of the CTT class, if you bring night vision and an aiming laser, and get in some night shooting, movement and even a controlled night attack (raid). Land Navigation is coming up on August 22-23. This is the last class that I currently have scheduled for the year, and the last prior to the MVT Rifleman Challenge. Space is available. The MVT Rifleman Challenge is coming up fast on September 4-6. 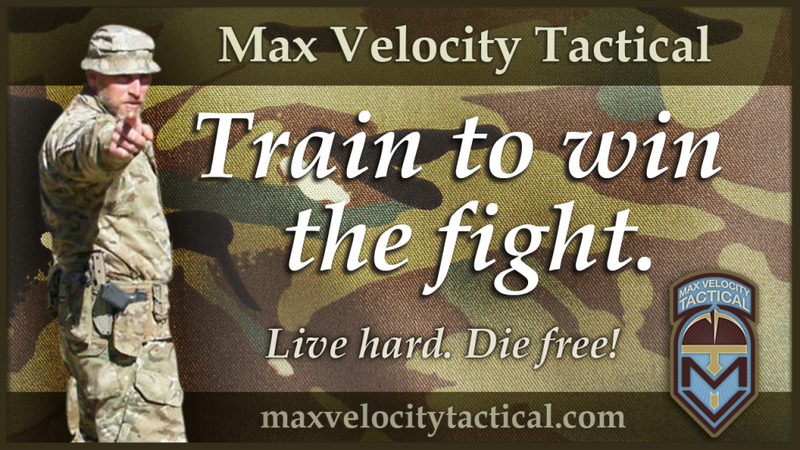 This is not only a great tactical and physical challenge, but it is also a great training weekend. CTT is a prerequisite due to the live fire ranges, and you will also learn basic Combat Lifesaver skills and do a similar CQB package to that on the C3 classes. If you do not achieve the standard on any of the Challenge events, you get to return free for another go. So why not?